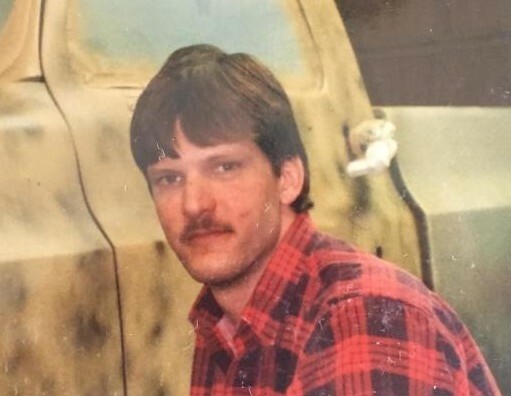 Jay Ronald Dynneson 52, of Cloquet, passed away on May 14, 2018 at his home. A private service for Jay will be held at a later date. Arrangements are by Souder-Handevidt Funeral and Cremation Service, Cloquet, Minnesota.